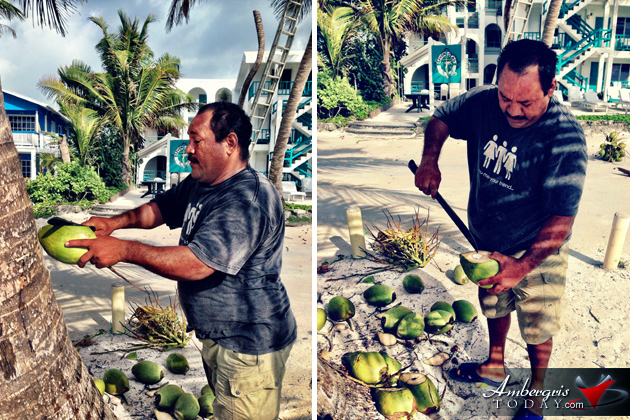 HomeIs Coconut Water Still Free on Ambergris Caye? 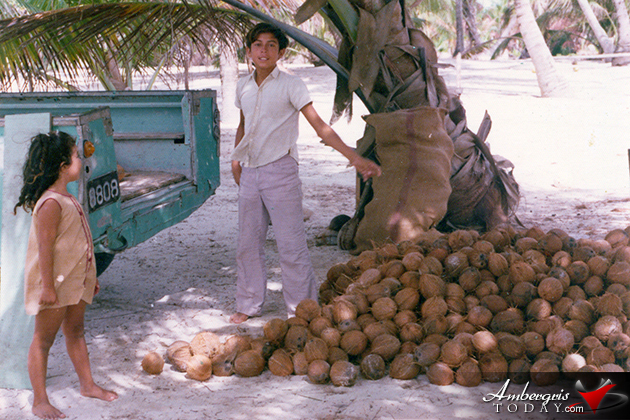 In the good old days of San Pedro, everyone could drink coconut water without paying one cent. Let us look at the facts of these situations. 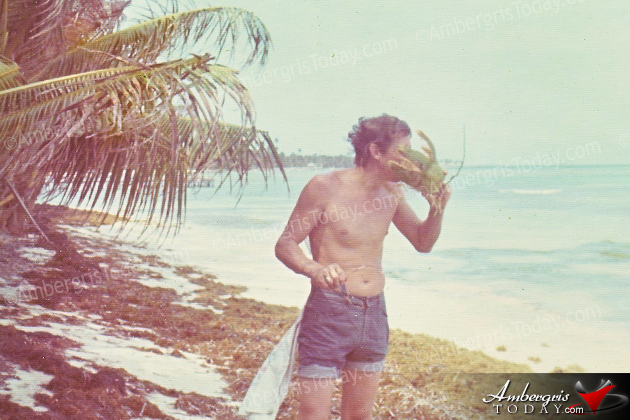 It used to be the practice that we could pull coconuts all along the coast of Ambergris Caye within the 66 feet of public public domain. Of course nobody walked about with a measuring tape, so we all were free to pull down coconuts to drink everywhere on the island. Furthermore most people had coconut trees in their yards therefore coconuts were readily available, all this without paying one cent. Today it costs anywhere between $10 to $15 for a gallon of coconut water. Children in San Pedro learned to speak Spanish from their parents. There being no television on the island, children went up to entering the primary school with no knowledge of English. It was at this point that teachers introduced the new language and it was certainly difficult. 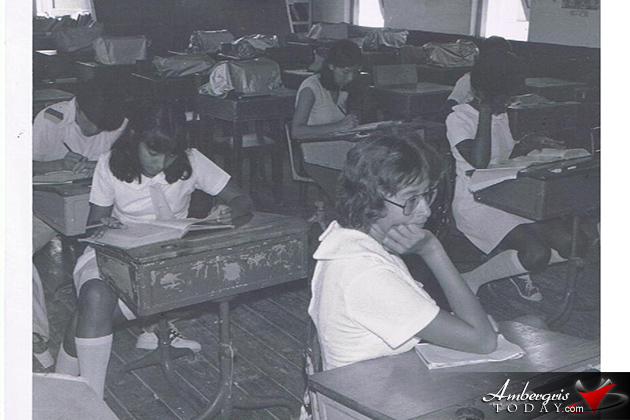 At times teachers recurred to speaking in Spanish in order to be understood, but on a positive note, children also did not learn Creole, so they learned proper English. In the good old days children were taught to respect elders and to be very courteous. Children were required to say good morning and evening night to every elder they met on the street or as soon as they entered a home. Parents corrected us whenever we failed and were very stern whenever we failed. Consequently, children in the good old days of San Pedro were very respectful and courteous, a lot more than people of today who pass you on the street without even a smile. Thumbs up to Twenty five Years Ago or the Good Old Days!